Is Blogging Dead in Malaysia? It's not what it used to be but blogging is far from dead, or so this social media journalist told a group of journalism students at the XiaMen University yesterday. 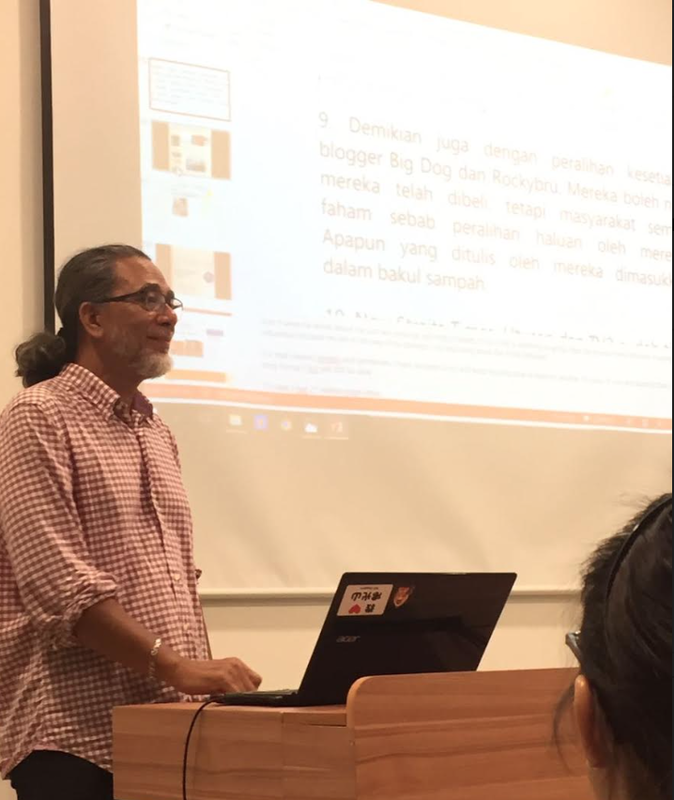 If the power of Dr Mahathir's blog is anything to go by, then blogs are still very relevant to Malaysians today. 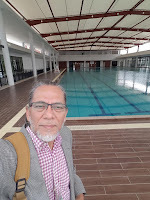 And if Dr Mahathir is, in turn, affected by blogs of the so-called little Goebbels (like Big Dog's and Salleh Said Keruak's) and that (he thinks) we are standing in his way of bringing down another Prime Minister to save the notion (sic), then these bloggers must be a force to be reckoned with! Generally, however, blogs lag far behind social media platforms. But experienced and credible bloggers will use their blogs to rise above the din and the chaos of social media and, that way, remain visible to a large audience. They could evolve into a guest-blogging portal like Huffington Post but that will require a lot more resources. I had never given a "lecture" before and I must say I enjoyed the experience. Dr Siti Suriani's (Foundation) students are an attentive and curious lot: every one had one question, at least. I don't believe in what I am writing, so how do I deal with my conscience in the newsroom? Is it better to be a blogger than a journalist? What was the most outrageous thing I've encountered as a journalist? 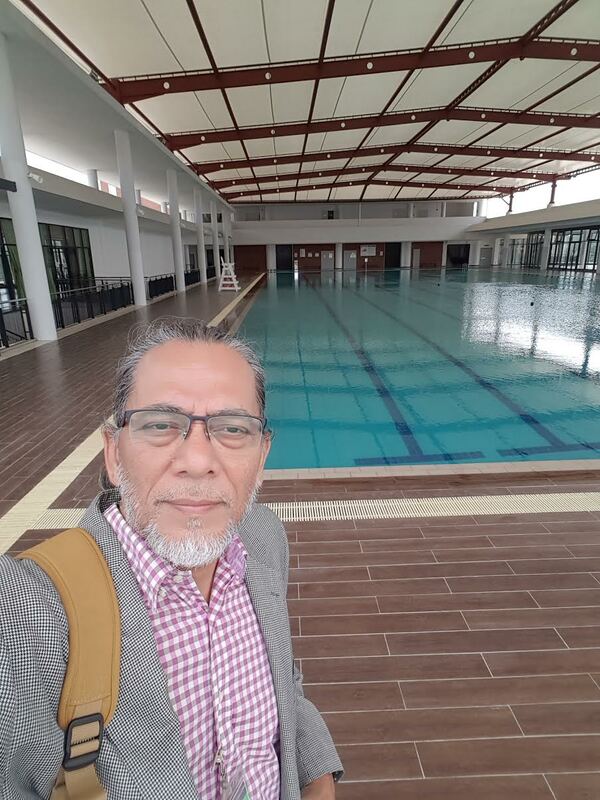 The brand new 60ha university campus - its first intake was in February - is located on the rolling hills of Bandar Sunsuria, somewhere in Sepang. It oversees a beautiful lake which welcomes the visitor as he takes the stairs to the third floor of the main building. "Waaah, you have a big swimming pool there," I poked Jacky, pointing towards the lake. "Oh, the swimming pool is on the Fourth, sir," he poked back. Same floor as the gym and the surau. XMU [Malaysia] is the first Chinese university overseas campus approved by the Government of China. The agreement to build the campus was signed this month three years ago (Oct 4 2013), witnessed by the Chinese President Xi Jianping and Malaysian PM Najib Razak. The medium of instruction is English and student composition is one-third Malaysian, one-third Chinese, and one-third International. "But experienced and credible bloggers will use their blogs to rise above the din and the chaos of social media and, that way, remain visible to a large audience." It ain't big doggie for sure. You look too old for your age...55 if I may say. and the stress of "defending" MO1. Take care of your health. Oldie but not mouldy, like a brother used to say, Rocksteady. Q: Can I name any experienced and credible blogger that will rise above the din ....? Ans: Why, the blogs that you frequent, xnakdedak!